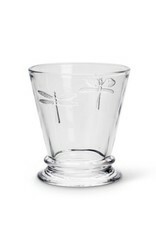 This classically styled “dragonfly” tumbler is as sturdy as it is stylish. Elegant yet casual, it can be used to serve anything from water to wine, juices or mixed drinks. 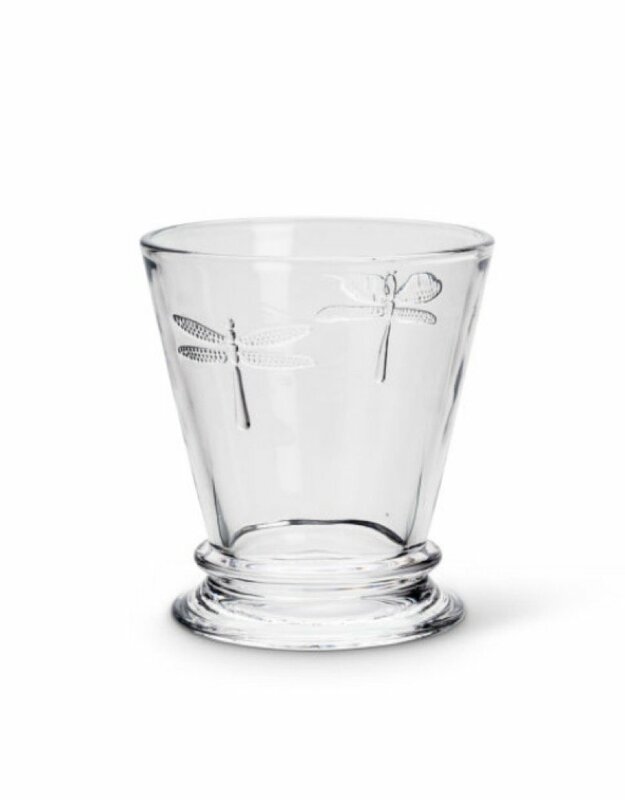 An embossed dragonfly motif adds a subtle yet stylish decorative touch.